Oops, it’s the 9th of July already… better late than never. 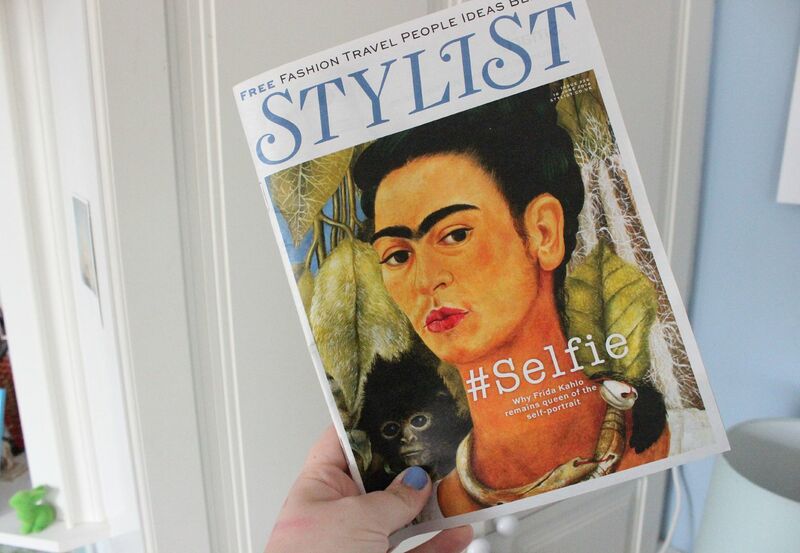 June was such a busy month with lots of nice life changes, so I thought I’d share some of non-beauty favourites from the month. 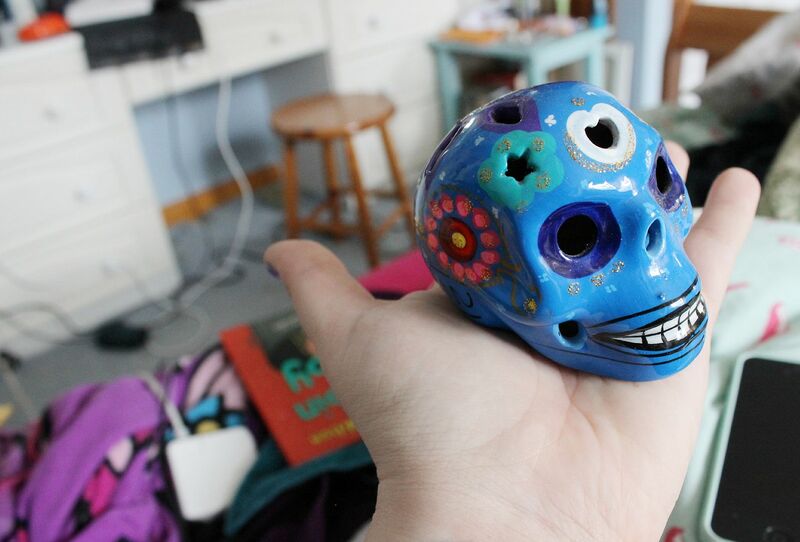 This little sugar skull from Barcelona – I love sugar skulls, and this is the best souvenir from a lovely holiday away. If you want to see more snaps from Barcelona, check out this post here. 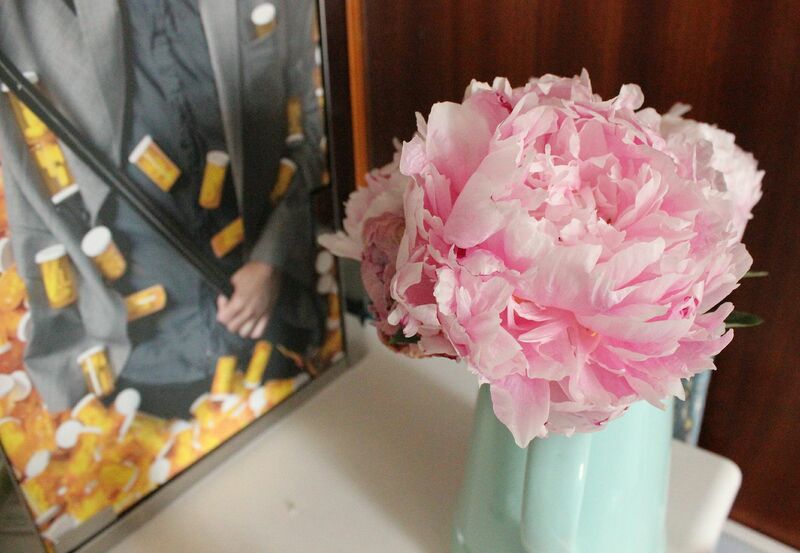 Peonies – One of my favourite flowers, they just look so gorgeous & I love how they bloom so much. Every time you get them they look so small and round, and they massively expand. It’s so pretty to watch. 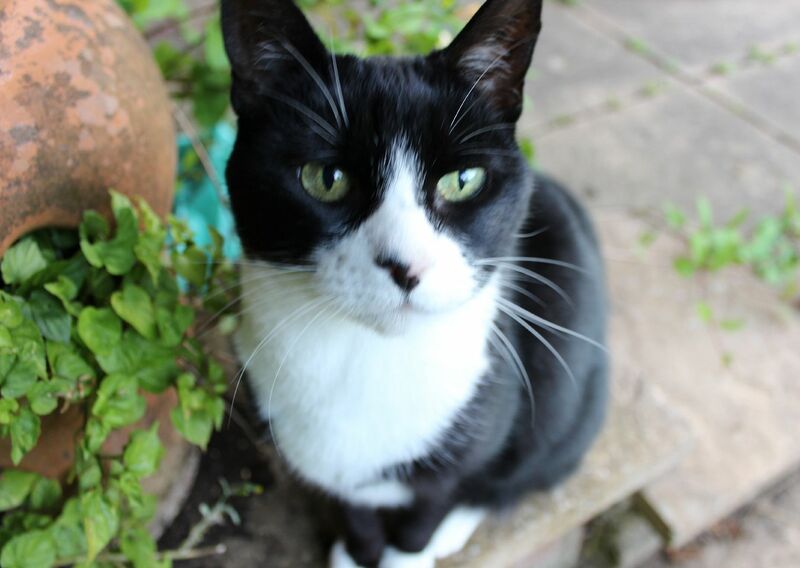 Lastly, my cat! After being cat-less for 3 years, it has been lovely having a warm little purring machine back with me.